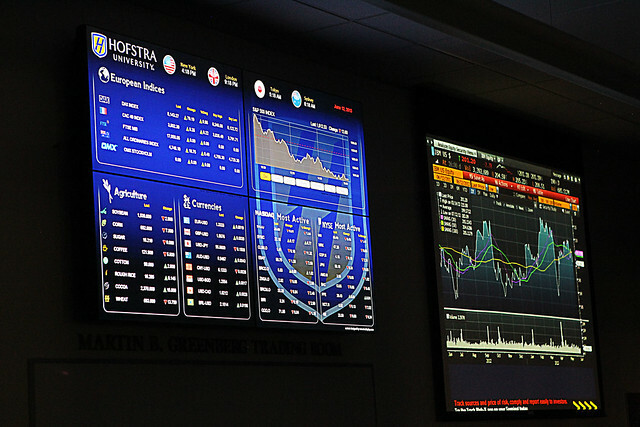 The Martin B. Greenberg Trading Room, equipped with 34 Bloomberg Professional terminals, is one of the largest academic trading rooms in the nation, identical to those used by leading financial institutions. 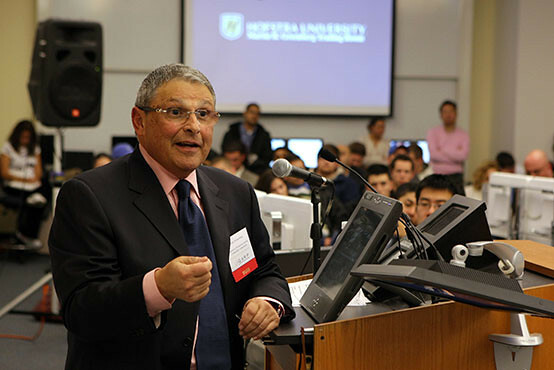 The facility provides Zarb faculty and students the ability to access and analyze a vast array of financial and economic data, apply analytical methods, conduct interactive trading simulations, and develop contemporary financial models. The structure and schedule of the facility is tied to courses, competitions and research projects in corporate finance, investments, risk management, quantitative finance and trading.